Numerous readers reported last week's Go newsletter as being censored by Gmail, so we're resending a slightly tweaked version of it to you today as we believe you were affected. Apologies if you've received this twice, however. As Go turned 7 last Thursday, core team member Russ Cox reflects on Go’s maturity. A quick writeup of some of the features coming to Go 1.8, due for final release in early 2017. After prototyping the idea of alias declarations in Go, 2 major issues have been discovered that have resulted in the idea being pushed back to Go 1.9. 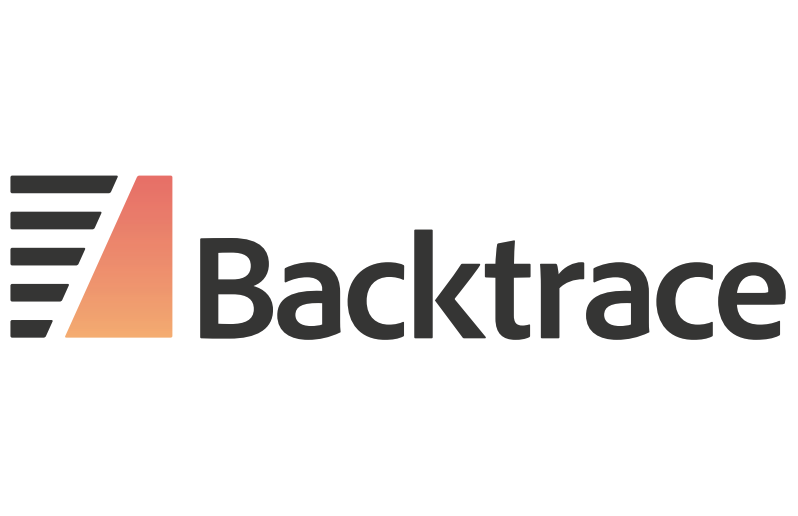 Go Beyond Stacktraces. Understand the 'Why' Behind Application Errors. Free to Try. Capture the complete state of your Go applications at the time of error. See all goroutines and variables. Inspect what's waiting in your channels. Gain deep insight into your application and take control of your errors. Use this instead of Printf and your variables will be printed in a way that’s more useful in debugging scenarios. Makes it easy to print text and use ANSI colors on the terminal. An open-source abstraction on top of Amazon S3, Microsoft Azure Blob Store, Google Cloud Storage, and more for interacting with such storage providers in Go. Katrina Owen tells the tale of taming a messy codebase. 17 minutes. We’re looking for opinionated engineers to join our team in building an infrastructure-as-code tool unlike any you’ve seen before, powering the expansion of the world’s largest cloud datacenter footprint. Sick of pushy recruiters, and dead end interviews? Try Hired to hear from top tier companies, and only talk to relevant companies. Good/useful enough to include again. In this eBook you will learn how to set up Continuous Deployment to Amazon Web Services (AWS) for your Docker Apps. Written in Go and LuaJIT. Handles MX lookup and connections on common ports.